With the recent growth and people traveling to the area, Forbes has ranked Cape Coral/Fort Myers as number one for America’s fastest growing cities of 2017. 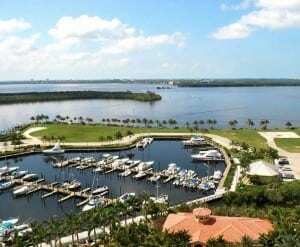 Sunshine, safety, and scenery are just some of the reasons many people are moving to Cape Coral – and staying there. “What we are seeing as increase in the hospitality industry as well as real-estate industry, we also are one of the best city’s for job growth,” said city public affairs manager Connie Barron. While we are always happy to see positive news reports about dynamic, enthusiastic community involvement and entrepreneurial growth, we are not always impressed by the news report’s photos. The photos in the local TV report on this story don’t look much like most of Cape Coral (did they just drive a mile or so from their station or use old file photos? ).